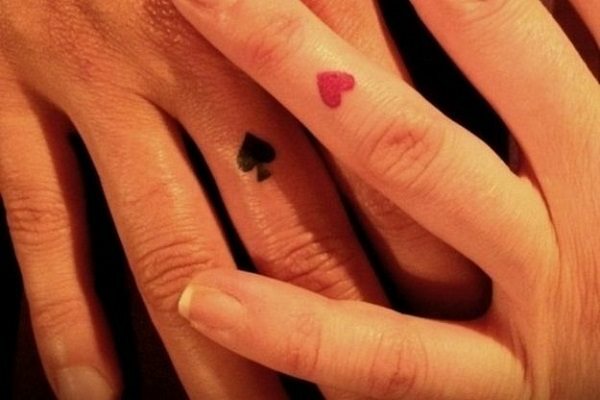 One ring you will never lose, and will stay on your finger forever, is a ring tattoo. More people are getting ring tattoos instead of forking over huge amounts of cash for jewelry because they are stylish, totally customizable and will never slip off and get lost. 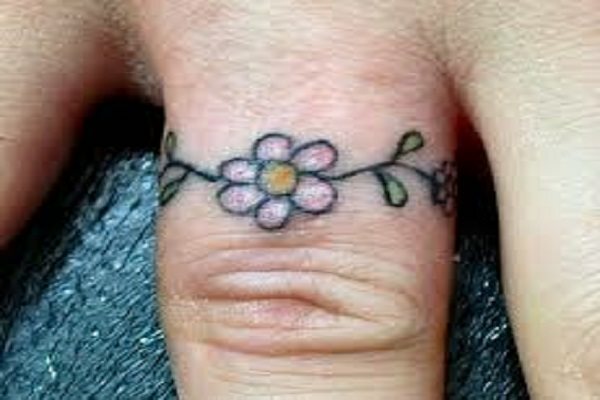 They only way a ring tattoo can go away is if it fades, and even then it’s easy to visit a tattoo parlor for a touch-up. 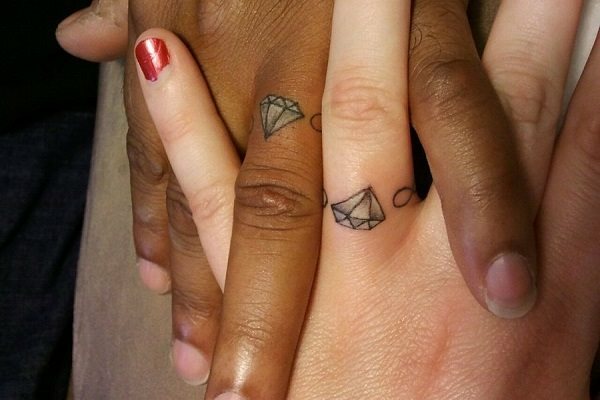 If you are looking to ditch the traditional jewelry route and give yourself a ring tattoo, here are 14 examples to get you started.